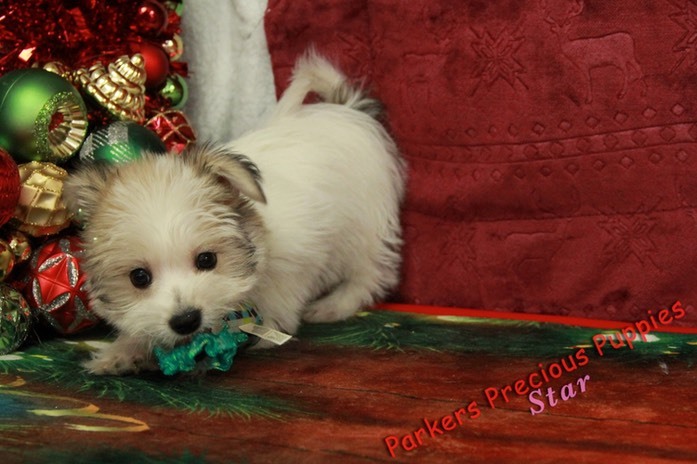 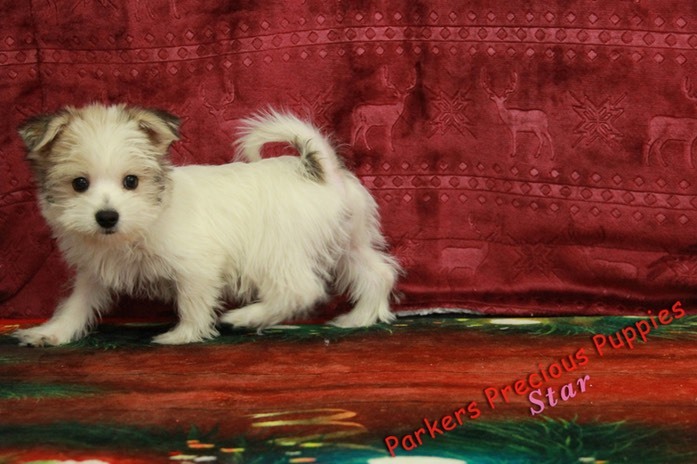 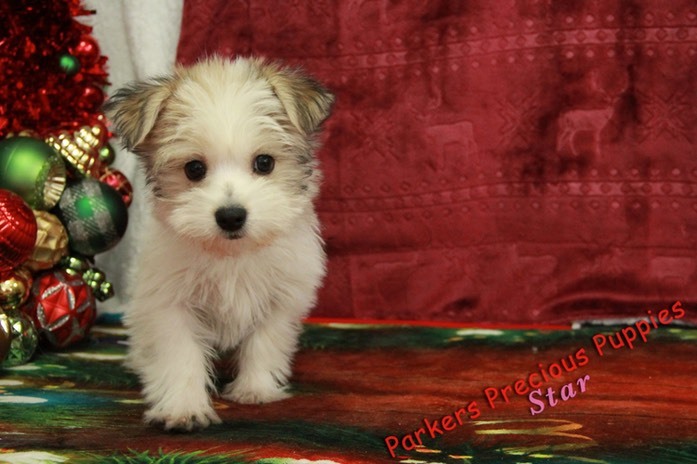 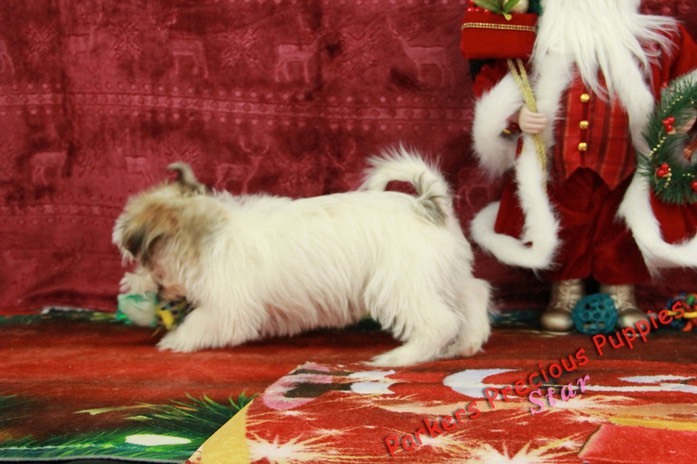 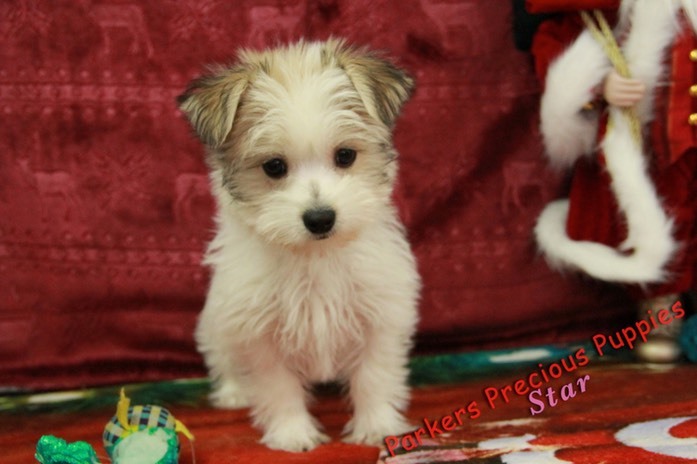 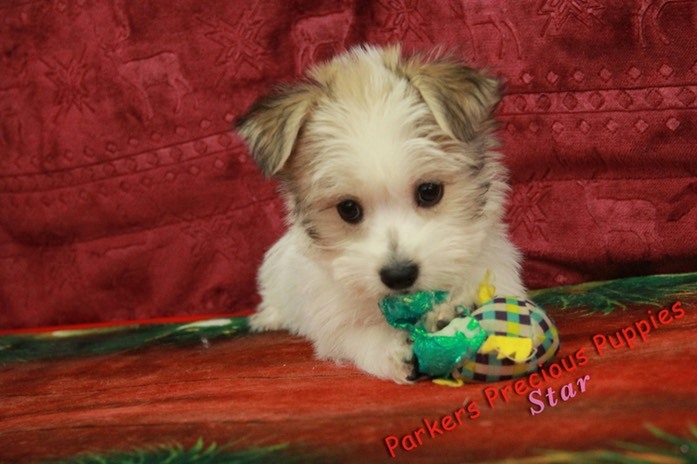 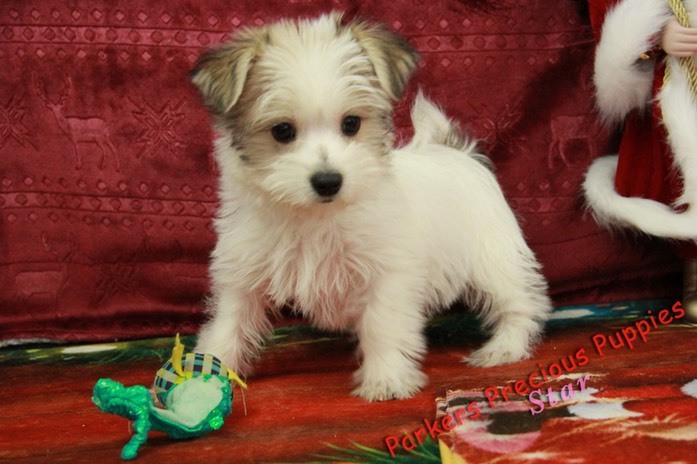 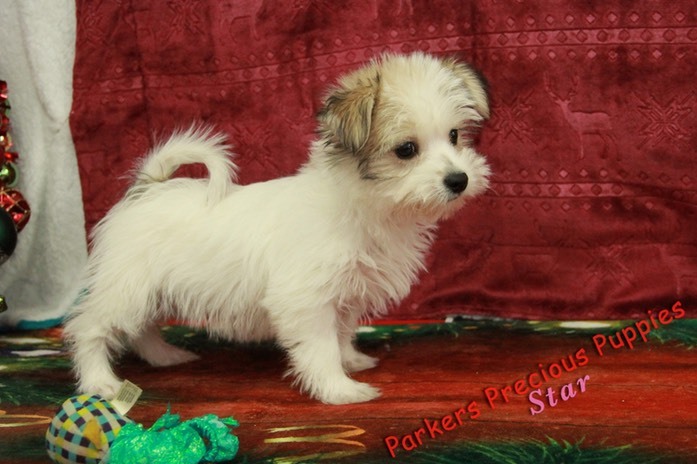 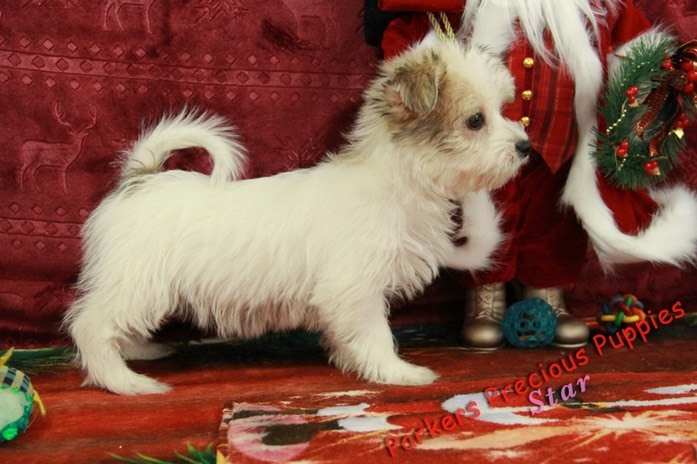 I’m Star and I’m a Morkie my Mom is a Yorkshire Terrier and my Dad is a Maltese. 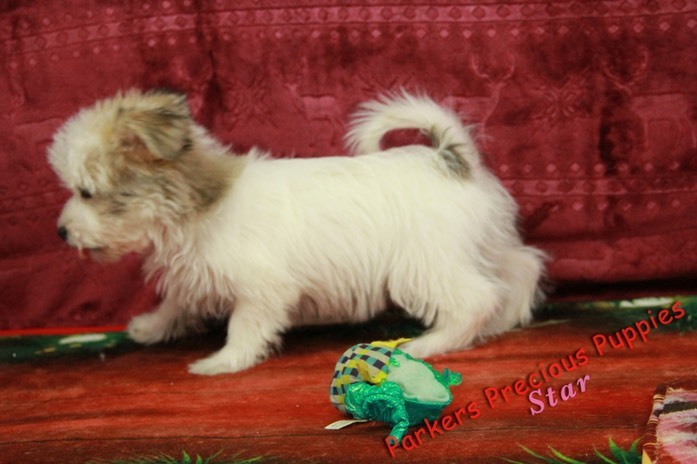 I was born on 9/20/2018 I am ready to go home. 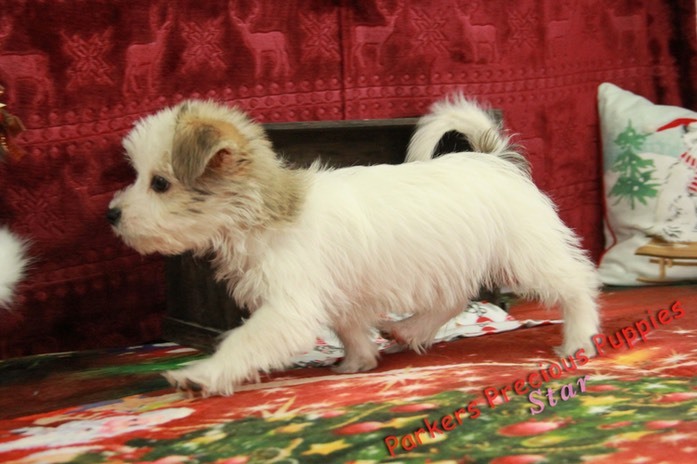 I’m CKC registered and will make a very good pet for you.